The Power To Know Equips Us With the Confidence to Do. Don't be left guessing whether it is safe to begin outdoor activity. 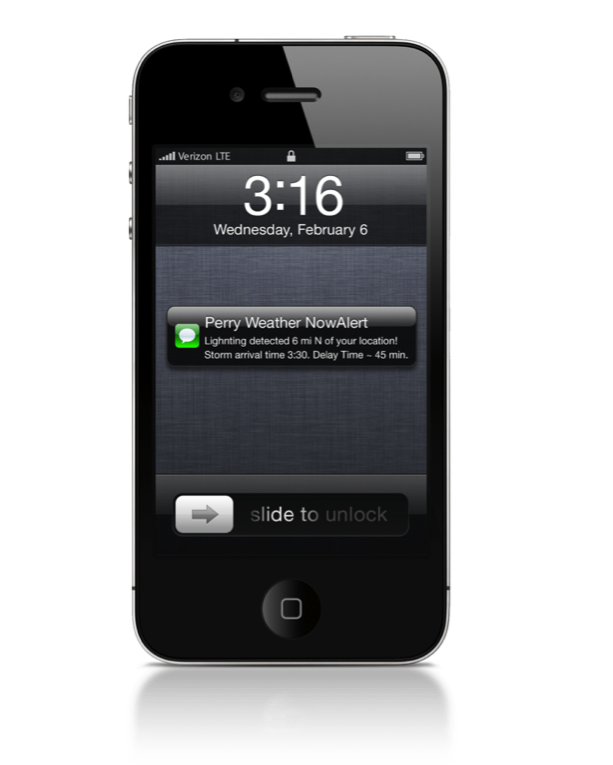 Sign up for our proactive Lightning Strike and NOAA Severe Weather Alerts today to receive SMS text or email notifications! Click HERE to sign up and begin receiving alerts today! Take a tour of our NowAlert Portal.